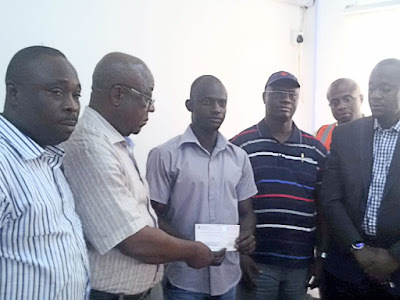 The President of the Dockworkers’ Chapter of the MWUN, Mr Adewale Adeyanju, told the News Agency of Nigeria (NAN) on Friday that the gesture was to support the families that had lost their breadwinners. NAN reports that Messrs Samson Onyonya and Pius Ifah died on active service at the Lagos port in September. Adeyanju said, “The next-of-kin of each of the deceased dockworkers will immediately take up the appointments formerly occupied by our deceased members. “We have to do this because they have lost those who provided for them, and the best we can do is to ensure that their families are not left to suffer. “One of them, the late Pius Ifah, has a family with children who are still of school age. So, besides feeding them, they have to continue their schooling. “The younger deceased dockworker, Samson Onyonya, has aged parents whom he was looking after. “They depended on him and it will only be good for humanity to have his brother get a job that can continue to help their aged parents,” Adeyanju said. 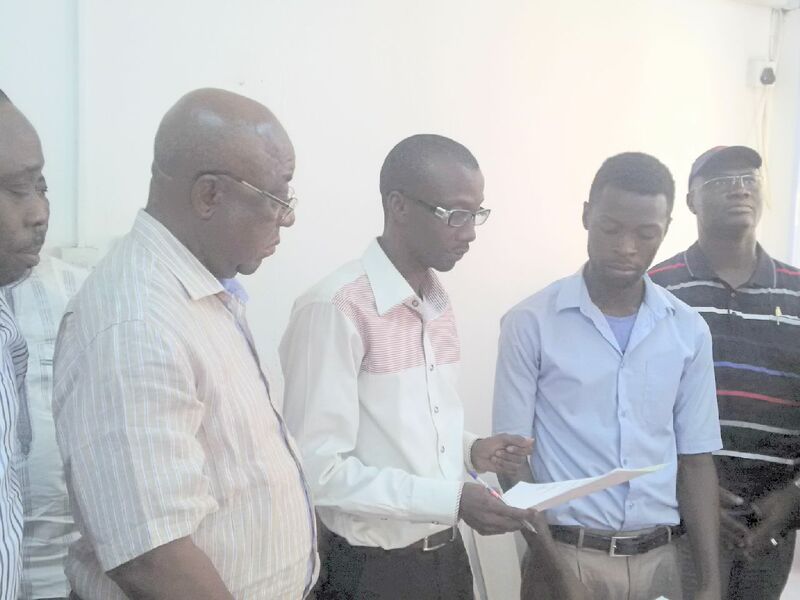 NAN reports that Mr Christopher Ifah, one of those given the employment, is the son of late Mr Pius Ifah. Mr Blessing Onyonya is a brother to late Mr Samson Onyonya, who died in an incident at a port terminal in the course of duty. Responding, Mr Segun Afesumu, a member of the Ifah family, appreciated the union for what he described as “a very kind gesture’’ to support the family. He commended Mr Adeyanju, the terminal operators and stevedoring company that engaged his late brother on the job. 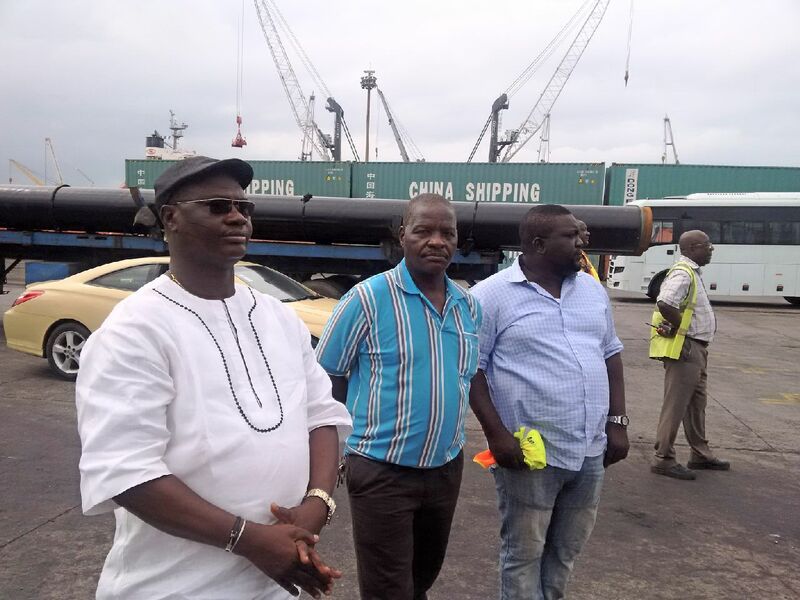 Also, Mr Jackson Oyovwikefe who spoke on behalf of the Onyonyas, appreciated the president of the dockworkers’ organisation for offering the job to their son. He said that with that gesture, Blessing Onyonya would continue to look after the parents of his deceased brother.